Went to Target hoping to find the Z4 Super. Found this instead! 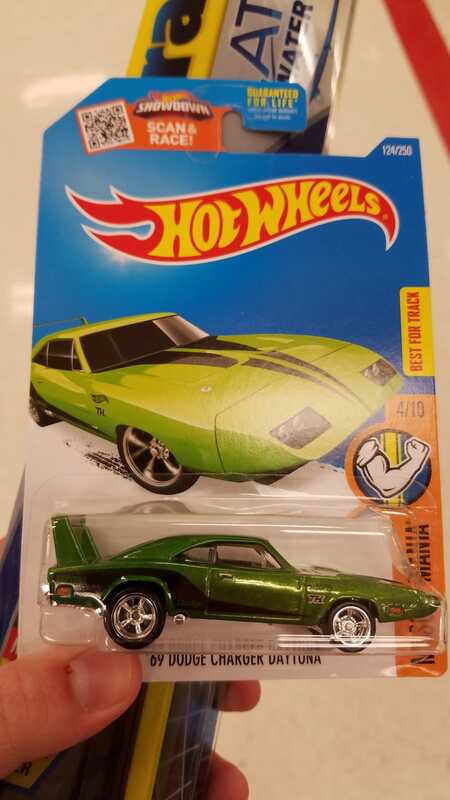 Didn’t realize these were still showing up on the pegs, but an awesome find nonetheless!